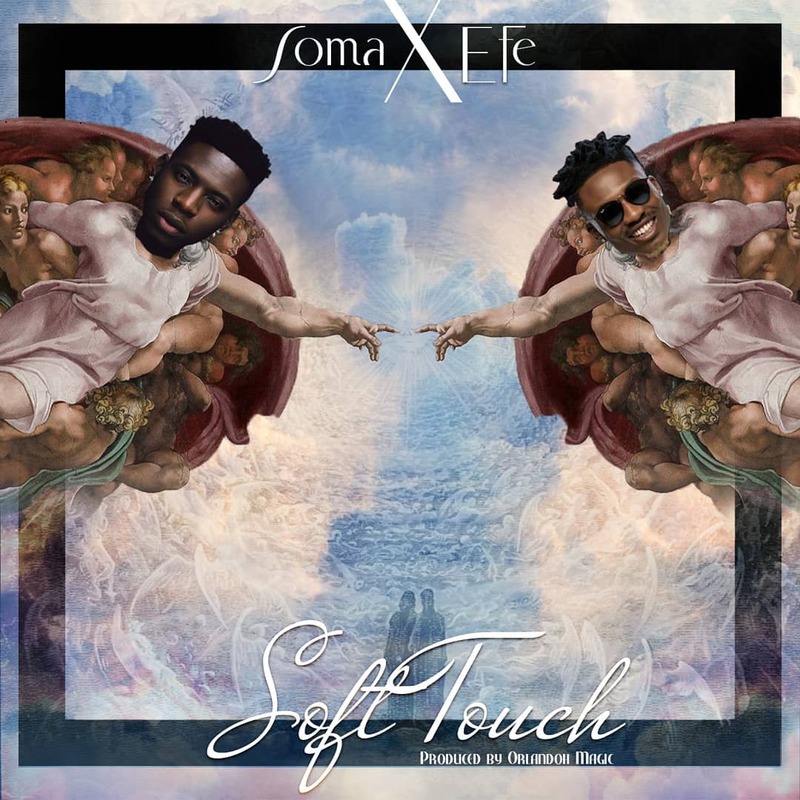 Fast rising singer ​Soma starts the year with this wonderful piece of art titled Soft Touch. The song features Efe who didn’t disappoint with his verse. Soma also promises fans to expect more music from him in 2019.